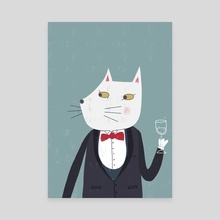 A dapper cat gentleman in suit and bow tie tuxedo raises a glass of champagne in a toast. Cheers! 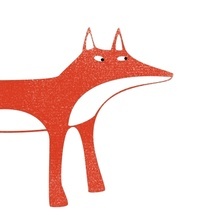 Red wine drinker, chocolate eater.